Never Hire A Graphic’s Guy Ever Again With 526+ Done-For-You Graphic Templates! Quickly Change Your Pages Into Unstoppable Sales Machines Without Spending A Dime On A Graphic Designer! If you want to attract and convert your traffic into paying customers, using a professionally-designed graphics is a huge help for your online business. 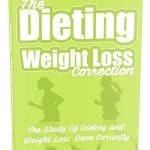 Chances are hiring a profession to work on this specific task is sometimes expensive. 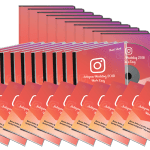 But worry no more as inside this stunning graphic bundle, almost all graphic designs that you need for your online marketing campaign are already enclosed here. 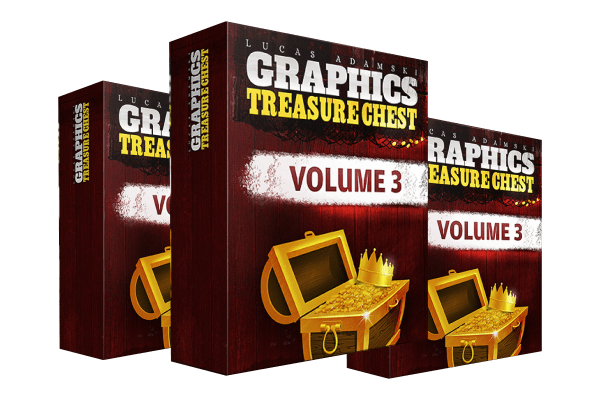 Graphics Treasure Chest V3 is packed with 24 exciting modules that feature 1,000+ gorgeous graphic templates marketing websites READY-TO-BE-USED-NOW! 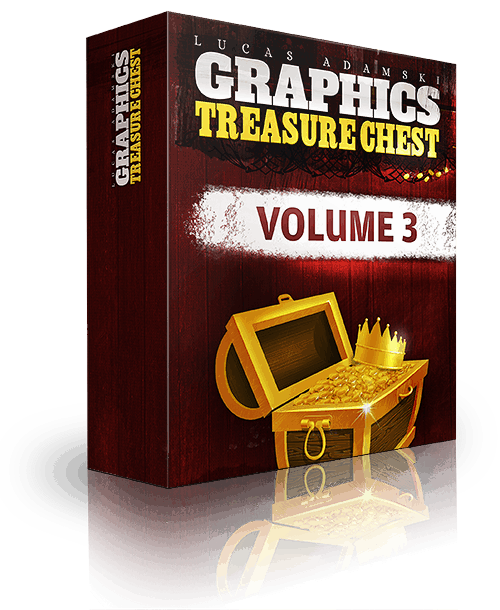 What Makes Graphics Treasure Chest V2 Unique From Any Other Graphic Pack? 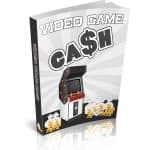 I am sure that after checking out the contents of this incredible, one-of-a-kind graphics collection you have already realized the IMMENSE value that it has.